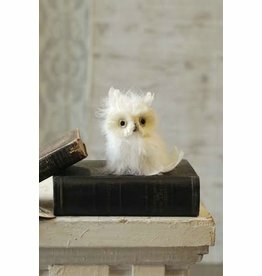 These Feathered Snowy White Owl Christmas ornaments are fun to bring into your Holiday decorating! Place them on your holiday tree branches or use them to decorate your table/mantels. 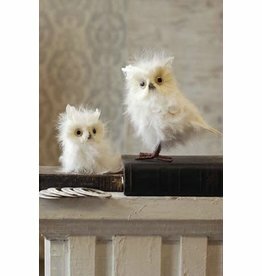 These Snowy White Owl Christmas ornaments are fun to bring into your Holiday decorating! Place them on your holiday tree branches or use them to decorate your table/mantels.